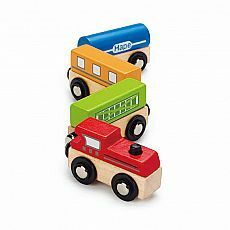 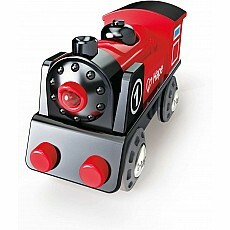 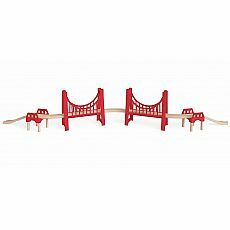 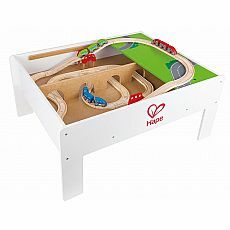 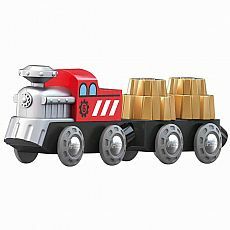 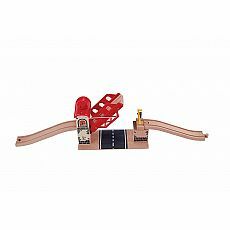 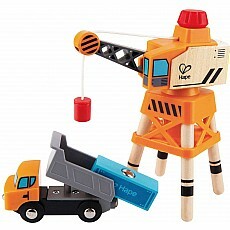 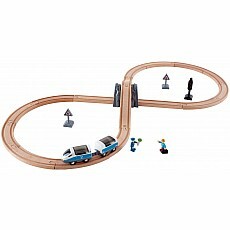 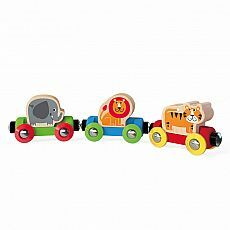 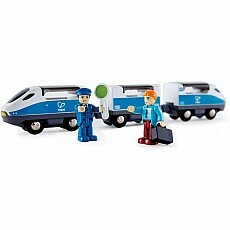 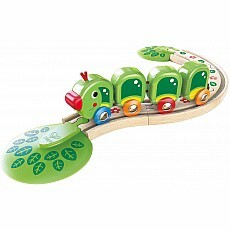 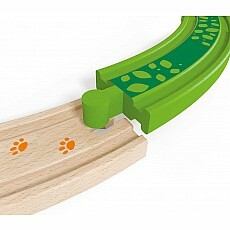 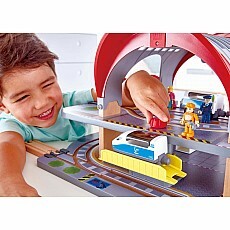 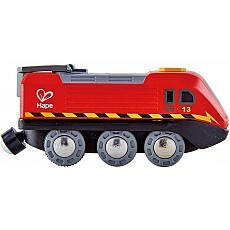 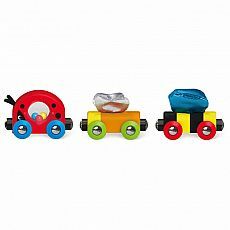 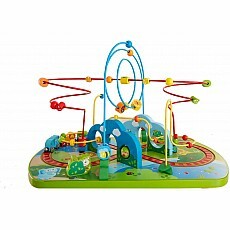 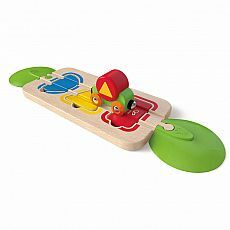 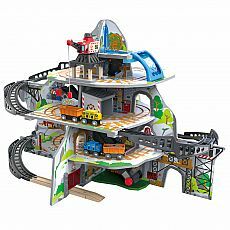 Hape Rail - Totally Thomas Inc. 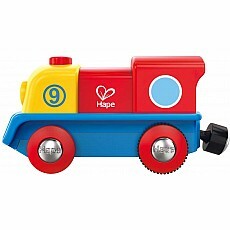 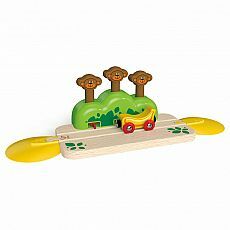 The Hape Rail brings train play to life through a system of high-quality wood sets and accessories that will grow with your child. 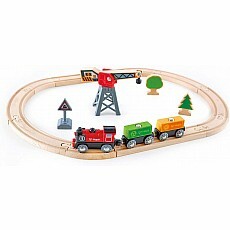 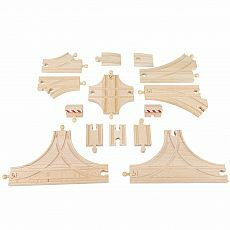 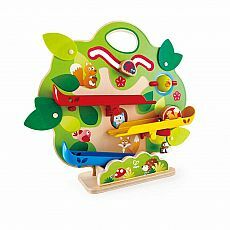 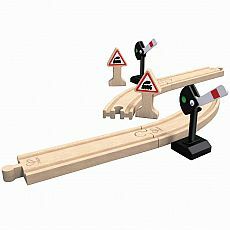 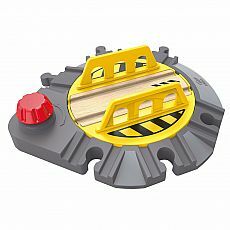 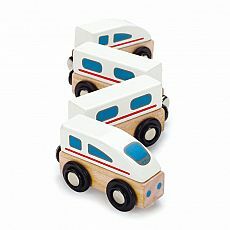 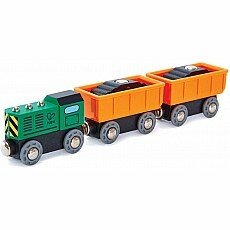 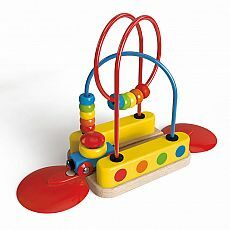 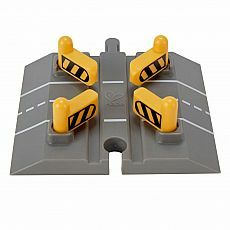 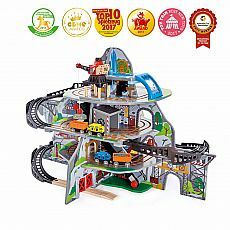 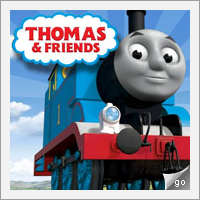 Compatible with classic Thomas Wooden Railway and BRIO World.